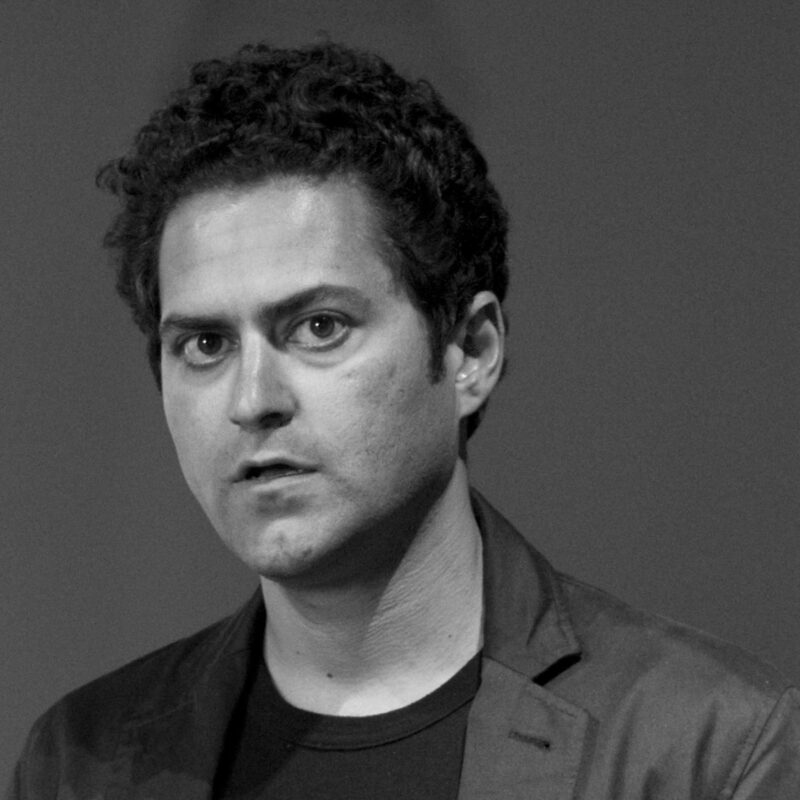 Mahmoud Bakhshi (1977) was born in Tehran, Iran. Bakhshi lives and works between his hometown and Amsterdam. In 2001, he graduated with a BA in Sculpture from the Faculty of Fine Arts at the University of Tehran. Bakhshi’s installations and sculptural works analyze the aesthetics of post-revolutionary Iran, composed of a distinctive combination of ideological Islam, industrial capitalism, and the liberational iconography of the 1979 Revolution and the Islamic Iran. His work represents a struggle between an art that is self-conscious of its independence and the propaganda of the state. 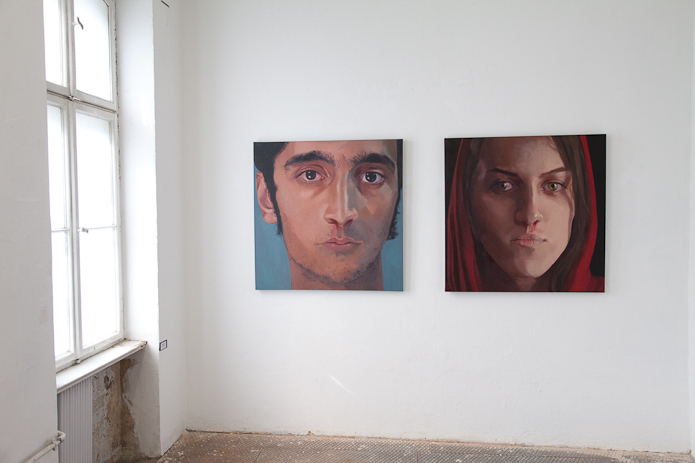 In 2014, he attended Rijsakademie’s artist residency where his practice began to question the role and impact of an artist today, as well as the effect and reflective nature of an influential work of art on the society. In addition to his participation in local and international exhibitions, Bakhshi has focused his time on Bon-Gah, an independent artist-run collective and publication, providing an alternative space for artists to further pursue their studio-practice. 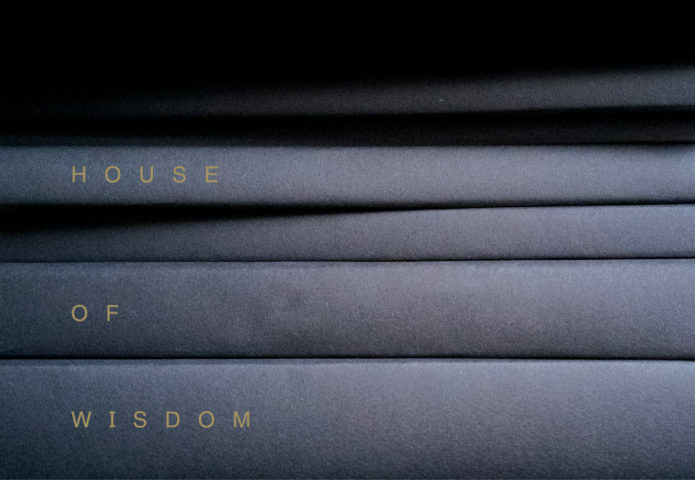 Abdelkarim’s work was part of the exhibitions Speaking from the Heart (2013) and House of Wisdom (2018) at Framer Framed in Amsterdam.